THE WITCHER 2 ASSASSINS OF KINGS ~ The Best GamEs.. SpOt !!! 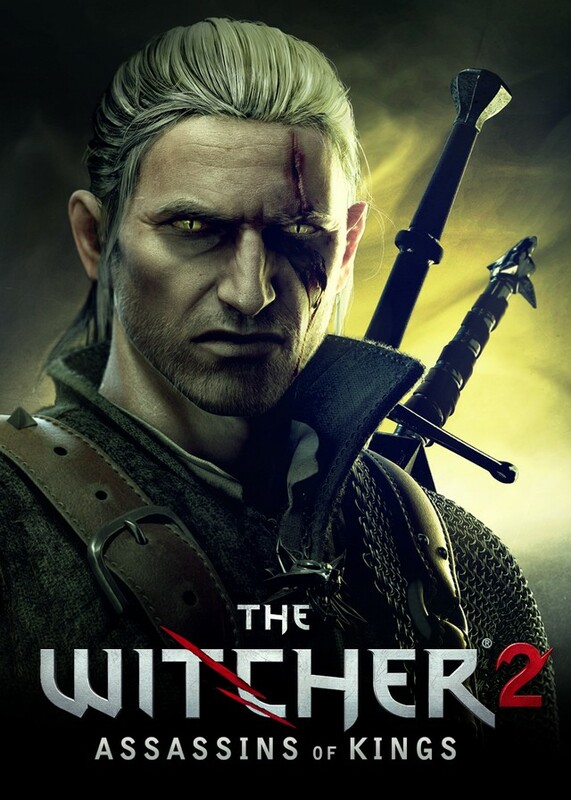 The Witcher 2: Assassins of Kings is an upcoming role-playing video game and a sequel to The Witcher, developed by Polish studio CD Projekt RED for Microsoft Windows. While the game is being published by CD Projekt itself in Central Europe and Digital Distribution sites, distribution in North America will be handled by Atari. Publisher for West Europe will be NAMCO BANDAI. The monster-slaying antihero Geralt returns for an all-new adventure that will look better, challenge you with choices that have real consequences, and offer a brand-new story in a dark fantasy world. We take an exclusive look.